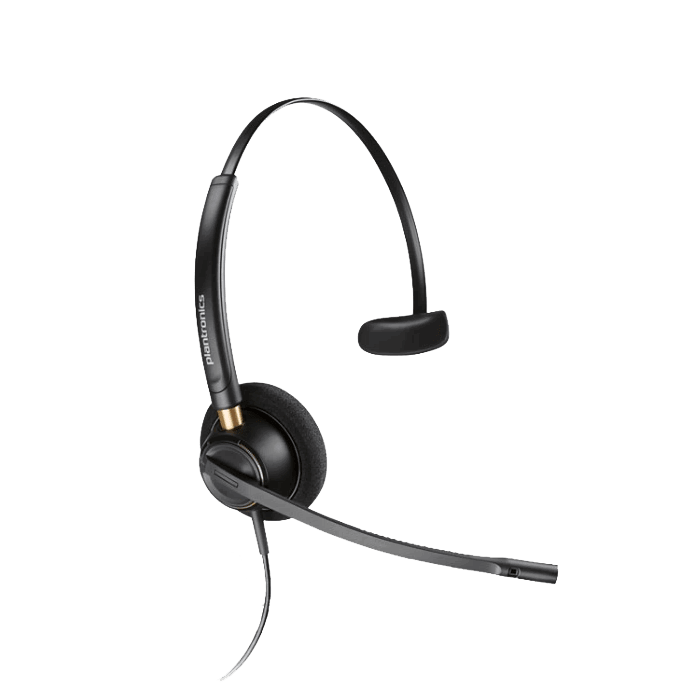 Plantronics Practica T110H Headset Telephone - Headsets Direct, Inc. 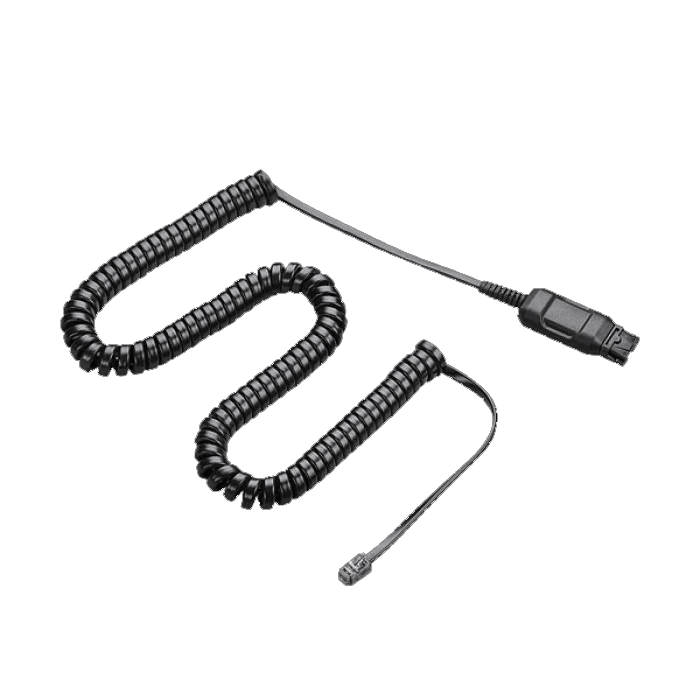 The Practica T110H Single-Line Headset Telephone is a stand-alone headset system that uses any Plantronics H-series headset, with standard features such as redial, flash and mute. The T110H Headset Telephone uses a headset rather than a traditional telephone handset, making it ideal for telephone-intensive SOHO applications. The T110H Headset Telephone connects to a standard telephone jack and also works with Avaya Partner telephones. 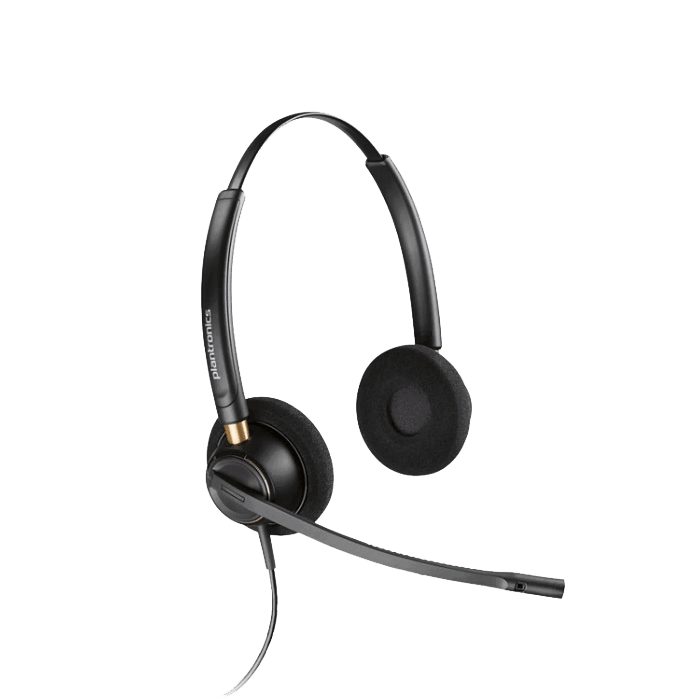 Blending superior comfort and reliable audio performance, the cost-effective Practica T110H Headset Telephone by Plantronics is ideal for workers in growing contact centers. A dial pad supervisor port gives users direct access to a manager, promoting rapid training and problem resolution. The T110H features flash, mute, and redial buttons as well as three flash settings—98, 300, and 600ms—to meet specific call center requirements. Adjustable volume and tone/pulse controls provide added user convenience and comfort. This is a great product. I like the larger buttons. The ringer is loud, if you want it to be.